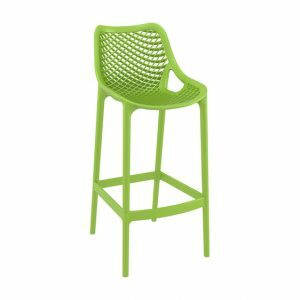 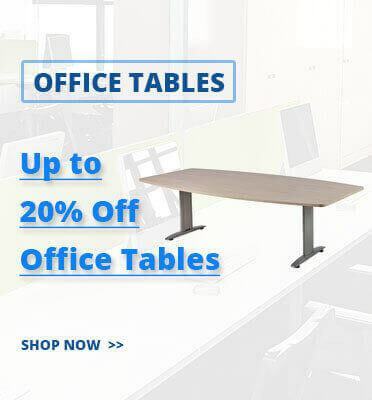 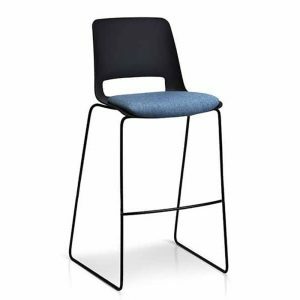 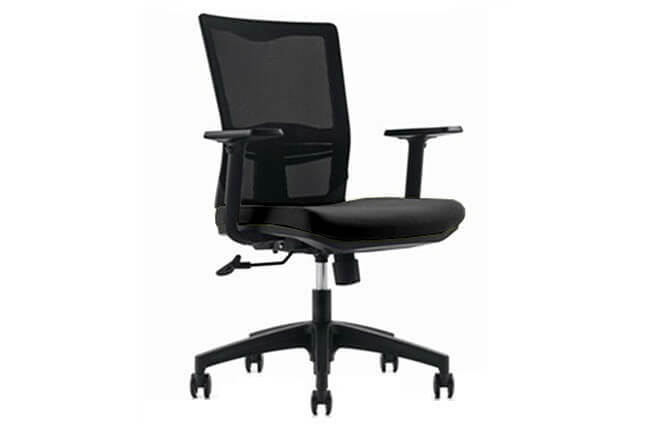 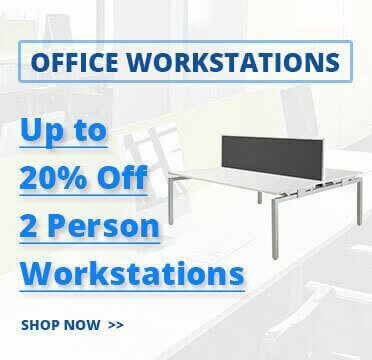 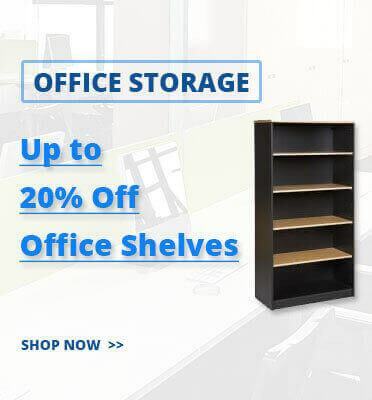 The office lunchroom or cafe is where collaboration occurrs and ideas are born for the furtherance of the company which is why selecting suitable bar stools is important. 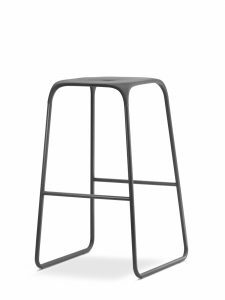 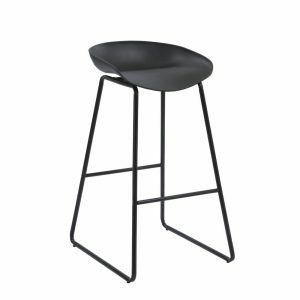 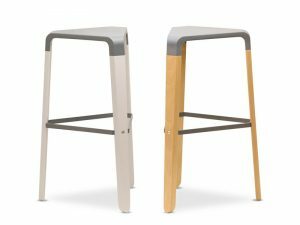 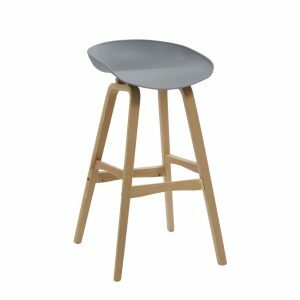 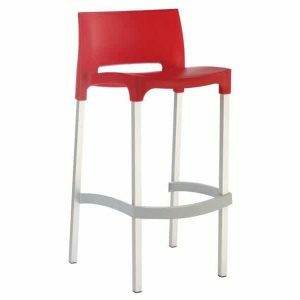 Interia Systems supply a large range of bar stools which include the Volga Stool with no back or plastic shell chairs like the Taurus Stool. 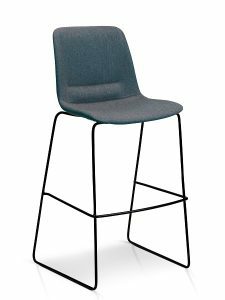 If you are looking to fit out your office with our bar stools we recommend you combine the products with our cafe stools and bar tables. 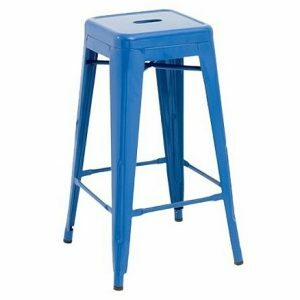 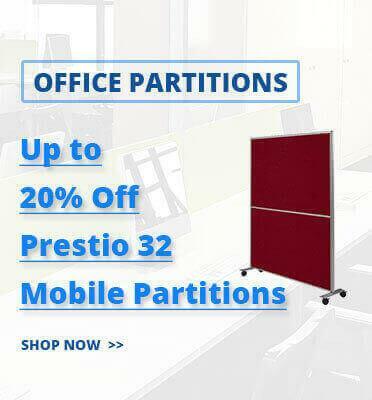 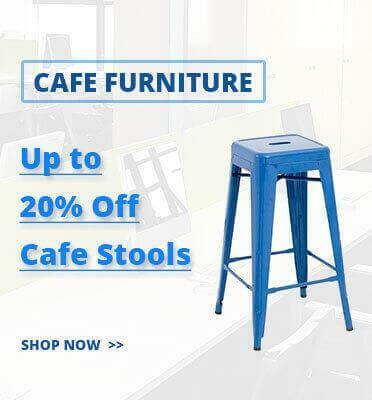 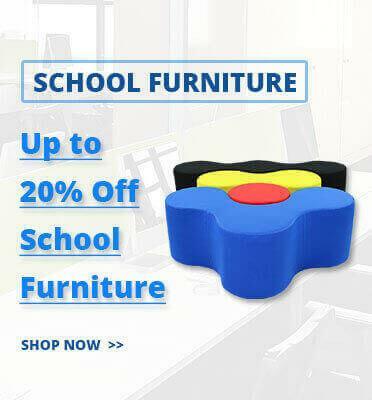 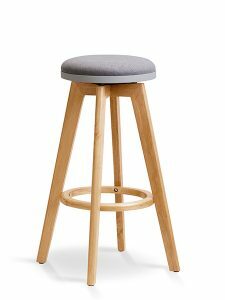 Why should you buy bar stools from us? 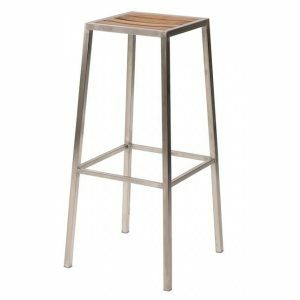 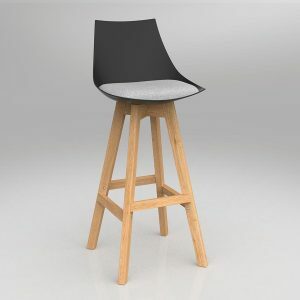 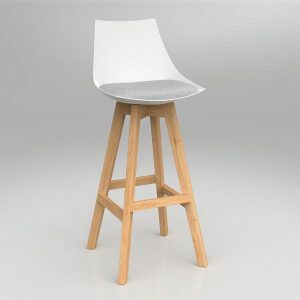 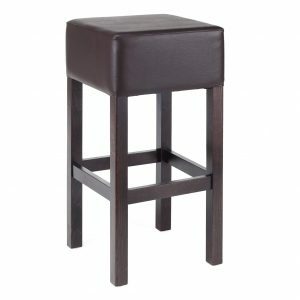 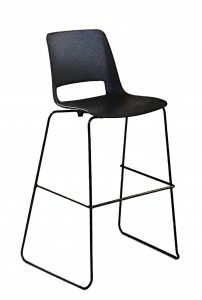 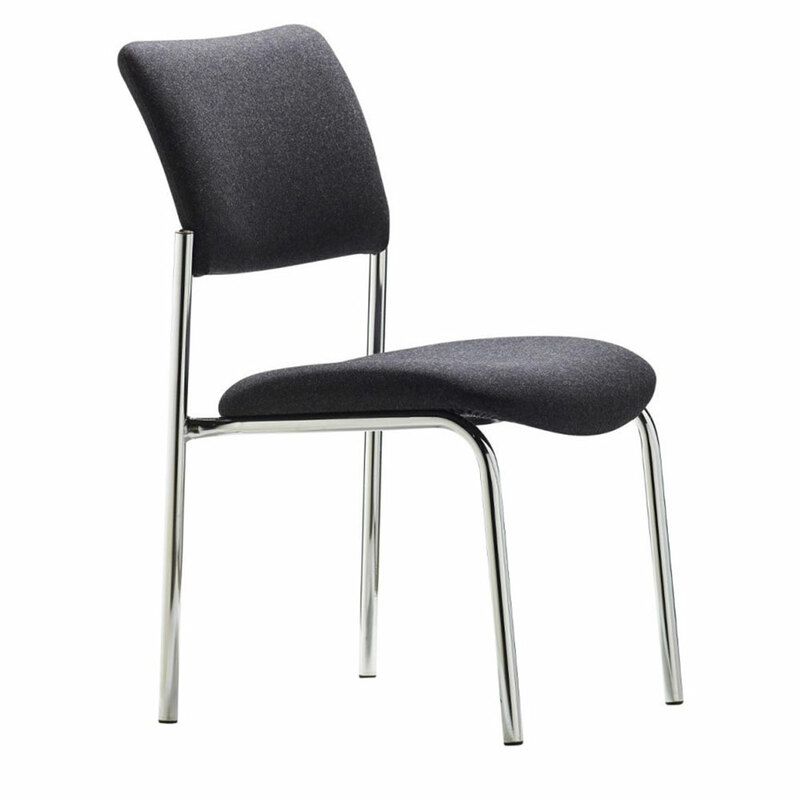 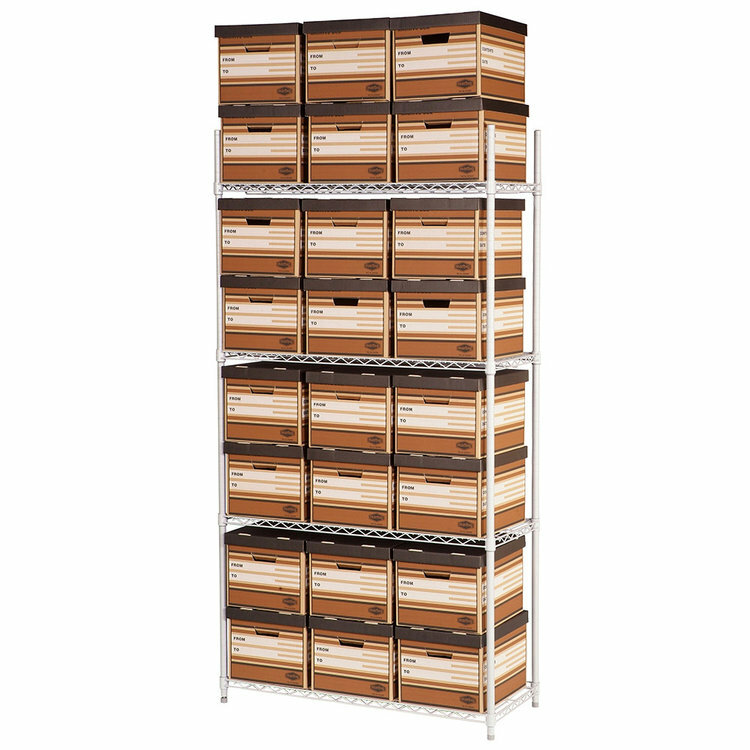 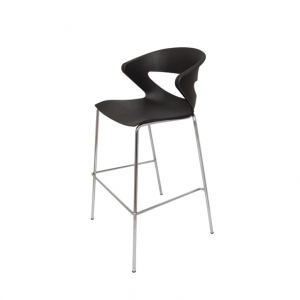 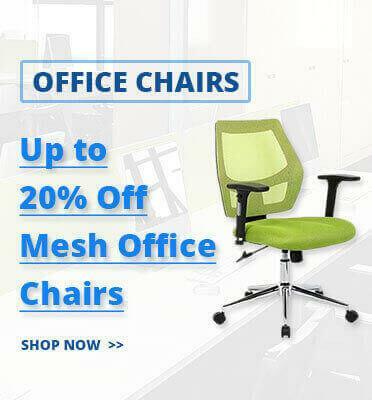 ✔ FAST DELIVERY – we stock a huge range of bar stools ready for immediate dispatch.